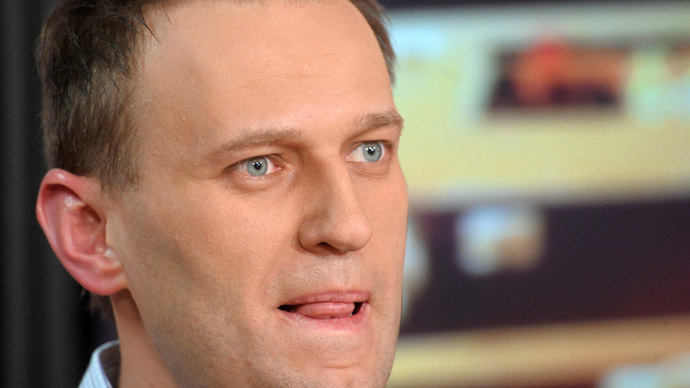 A district court in Moscow has ordered anti-corruption blogger-turned-opposition politician Aleksey Navalny be placed under house arrest for repeated violations of his travel ban. The court ordered Navalny to remain within his registered residence (an apartment in one of Moscow’s remote residential districts), to stop using the internet and other means of communication and restrict his contacts only to investigators, defense attorneys and close relatives. 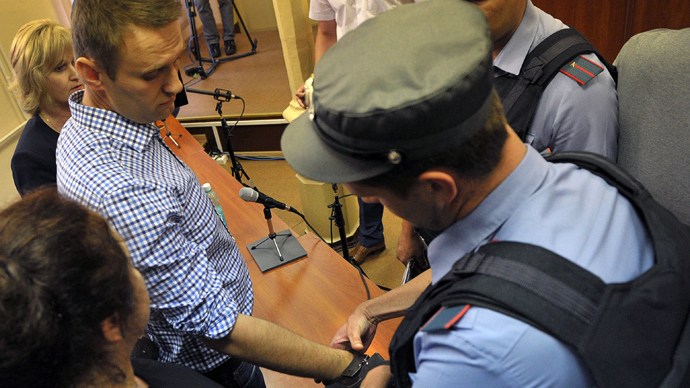 Investigators have asked the court to amend the prevention measure for Navalny after the activist was detained and sentenced to seven days of administrative arrest for taking part in an illegal street protest on Monday this week. Law enforcers claim he has repeatedly violated his pledge not to leave Moscow for the duration of investigation of a criminal case against him. This, together with the administrative arrest ordered over Monday’s solidarity action caused the investigators to demand isolation for Navalny. Russia’s top federal law enforcement body, the Investigative Committee, is currently working the criminal case that was initiated after managers from cosmetics giant Yves Rocher accused Navalny of major embezzlement in December 2012. The executives claimed that the activist , together with his brother Oleg, a senior manager in a subsidiary of the state enterprise Russian Post, tricked them into signing a transportation contract with Oleg Navalny’s own company at inflated prices. This company allegedly never provided the services, but instead relied on a subcontract executed by other firms. The scheme worked for four-and-a-half years. The overall amount of money paid by Yves Rocher to the brothers exceeded 55 million rubles (over US$1.6 million back then) and the pocketed margin was over 20 million rubles ($600,000), according to the claim. 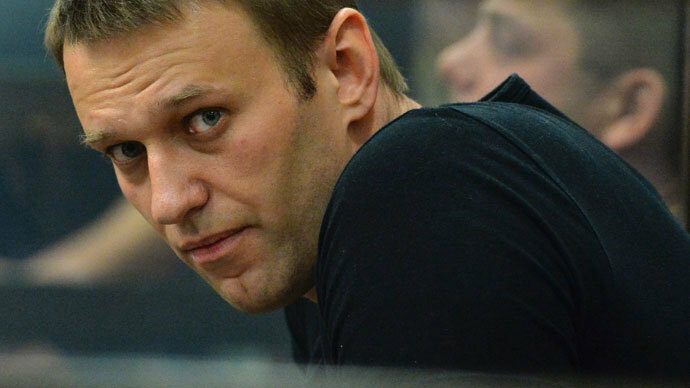 Navalny has protested his innocence on all charges and claims that the scheme was an ordinary go-between business. He also says that the criminal cases against him were instigated by the authorities as revenge for his relentless anti-corruption actions and forays into political opposition. In mid-2013 Navalny received a five year probation sentence for taking part in a graft scheme involving a state-owned timber company in central Russia’s Kirov Region. Defense lawyers told the court that there were no grounds for putting their client under house arrest and called changing such prevention measure illegal. 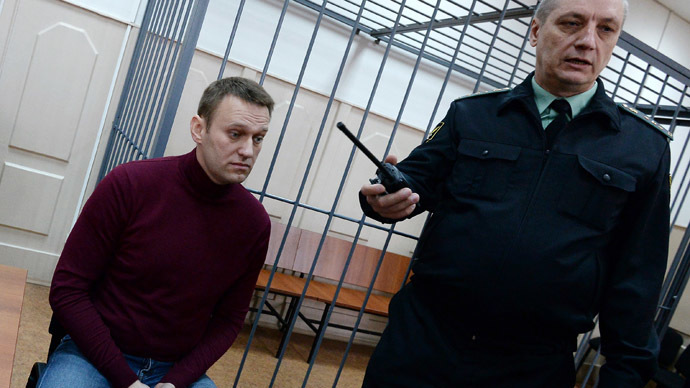 They also suggested setting bail at 500,000 rubles (around $14,000) as a guarantee that Navalny will not flee justice. The court ordered that the investigation into the Yves Rocher v Navalny Brothers case be extended until June 13. Also on Friday the Justice Ministry reported that it had officially registered the Party of Progress launched by Navalny’s allies for further political struggle. The registration process was lengthy and troubled, as the initially-planned name of the project – the People’s Alliance – was already used by other organizations, either in part or as a whole, and Russian law prohibits this. 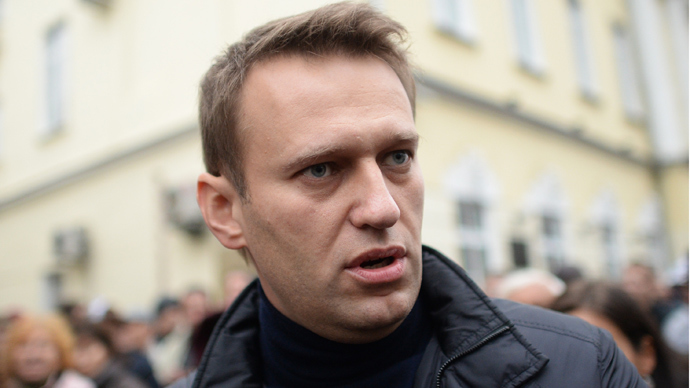 However, after Navalny and his men agreed to change the party’s name, it was registered quickly and smoothly.